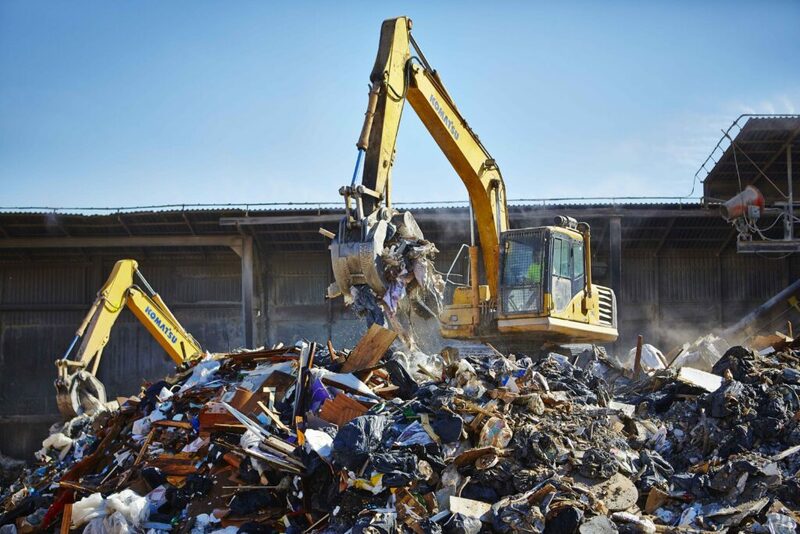 The US Green Building Council recently announced that they will provide an extra LEED point for Construction & Demolition Debris (C&D) material taken to certified facility such as Cooper Tank Recycling of Brooklyn, NY, one of the City’s largest C&D transfer stations and a Women-Owned certified MWBE. Cooper is the first (and only) recycling facility in New York to have received certification from the Recycling Certification Institute (RCI) and the only facility that can deliver this extra LEED point. The program, developed by the Construction & Demolition Recyclers Association & USGBC, strives to ensure integrity, transparency and reliability in the recovery / recycling reports of participating C&D recycling facilities. The Pilot Credit 3rd Point was added to the LEED Pilot Credit Library in May 2014. 2. Utilize a recycling facility that processes and recycles comingled C&D materials that has received third party certification of their recycling rates. As one of the largest members of the New York City’s private waste and recycling industry, Cooper’s objectives fall squarely within the sustainability sphere, supporting the Mayor de Blasio’s goal of Zero Waste by 2030. Learn more about this initiative here. RCI certification aims to provide greater confidence for architects & planners in the issuance of LEED points, and increased credibility for an industry that can make a major contribution to the achievement of environmental goals. For additional information, contact General Manager Ray Kvedaras at 718-384-7727, or rkvedaras@coopertank.com.